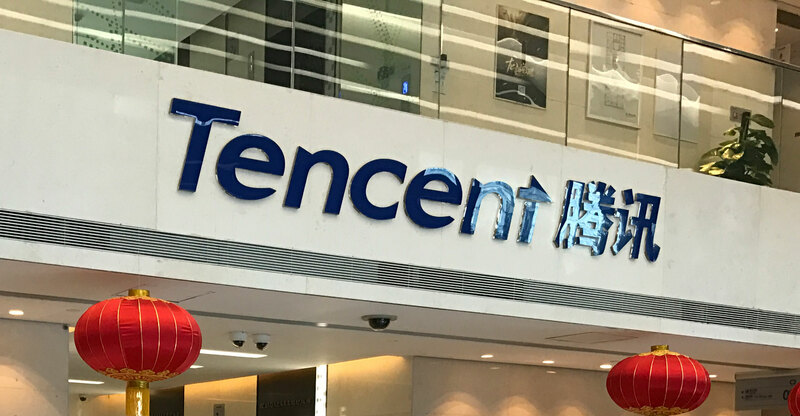 Tencent Holdings posted earnings that surpassed all analyst estimates as one-time gains and advertising demand limited the impact of a government clampdown on its lucrative games business. Net income surged 30% to 23.3-billion yuan (US$3.4-billion) for the September quarter, compared to the 18.4-billion yuan average of estimates. With revenue growing at the slowest pace in three years, the result was boosted by one-time gains of more than 8.7-billion yuan, including its investment in Meituan Dianping. Tencent’s earnings bucked a recent trend of disappointing results from China’s technology companies as a slowdown in the economy dampens the outlook. Alibaba Group cut its outlook for annual revenue, while search leader Baidu also predicted sales below estimates. Tencent has been hammered by concerns about games that have wiped out more than $240-billion of market value since a January peak. The government has effectively frozen new licences for games, which means Tencent’s been unable to make money off its newest and biggest titles — including global hits Fortnite and PlayerUnknown’s Battlegrounds. While China is trying to combat gaming addiction and is reshuffling regulators, uncertainty persists for gaming companies. Tencent is said to be responding with belt-tightening as it cuts marketing budgets to help tide it over the drought. Tencent still commands a powerful asset in WeChat: the ubiquitous messaging service used by more than a billion people to shop, pay for services and hail rides. That’s a massive population of longer-term consumers not just for games and ads but also fledgling services from video to financial services. Online advertising jumped 47% in the third quarter while the value-added services business, which includes games, grew just 5%. Revenue from smartphone games climbed just 7%, while sales from PC titles dropped 15%. “The huge mismatch between Tencent’s mobile traffic dominance and ad dollar market share speaks to its long-term ad monetisation potential,” Jefferies analysts led by Karen Chan wrote ahead of the earnings release. Tencent is the biggest backer of Meituan, a food delivery and local services giant that held its initial public offering in September. Shares of Tencent fell 0.8% on Wednesday before the earnings were released. The stock has slumped 33% this year.